Zaid Shakir is a co-founder and faculty member of Zaytuna College in Berkeley, CA. 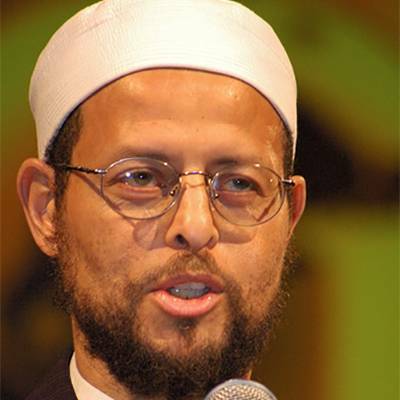 As a gifted author and lecturer, he was ranked as one of the world's most influential Scholars by "The 500 Most Influential Muslims", edited by John Esposito and Ibrahim Kalin, (2009). He has also authored numerous articles. His groundbreaking books are "Heirs of the Prophets" in 2002, "Scattered Pictures: Reflections of An American Muslim" in 2005, an award-winning text "Treatise for the Seekers of Guidance" in 2008, and Where I'm Coming From: The Year In Review, in 2010.